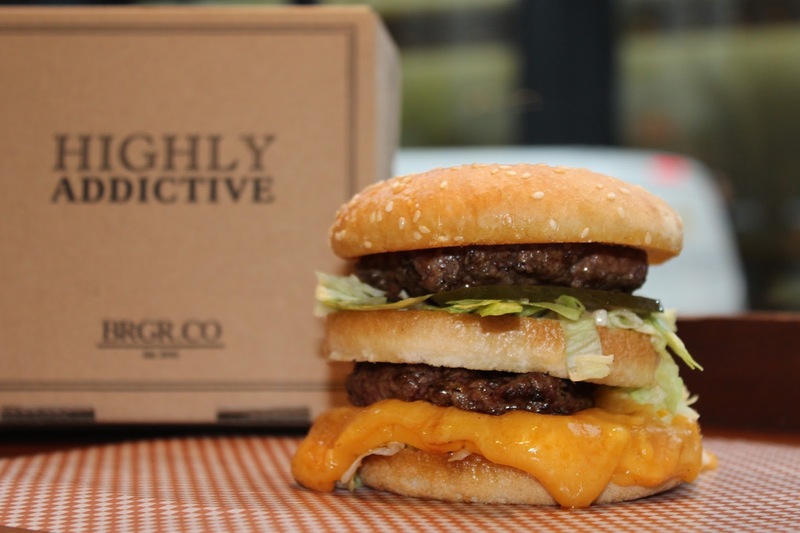 Have you ever wondered how McDonald's became the behemoth that it is today? 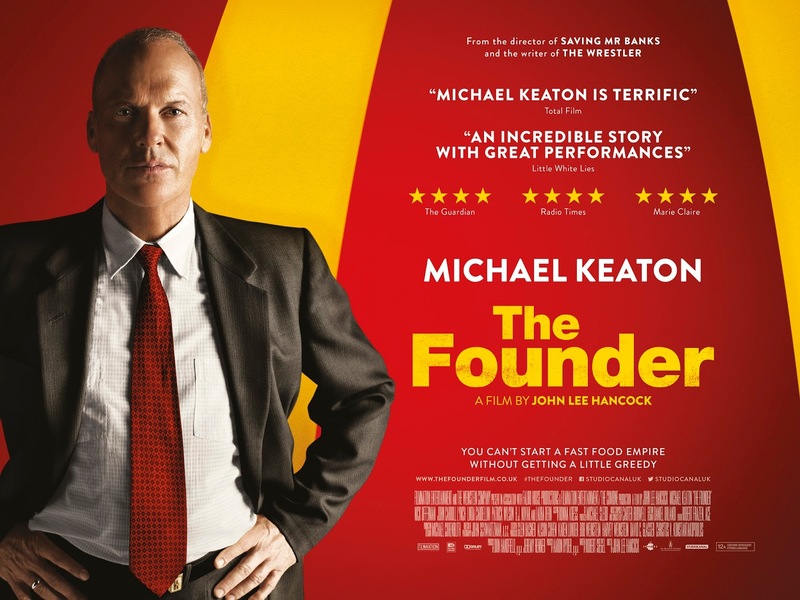 A new film called The Founder tells the story of Ray Kroc - played by Michael Keaton - who started out as a milkshake machine salesman, and realised that the two brothers who ran a burger restaurant - the McDonalds - were on to something. How he turned the fledgling business into a global company is the central story of the film: you can see the trailer here. Soho burger restaurant BRGR.co has teamed up with the makers of the film to create the Founder burger (or Founder BRGR as it is called). It's the closest thing I've ever had to a Big Mac outside of McDonald's, and is really good! The burger consists of two Blade steak patties with melted cheese, shredded iceberg lettuce, pickled gherkins and the secret recipe BRGR.co sauce, in a triple-layer sesame bun - so the burger has an extra bun in between the two beef patties. 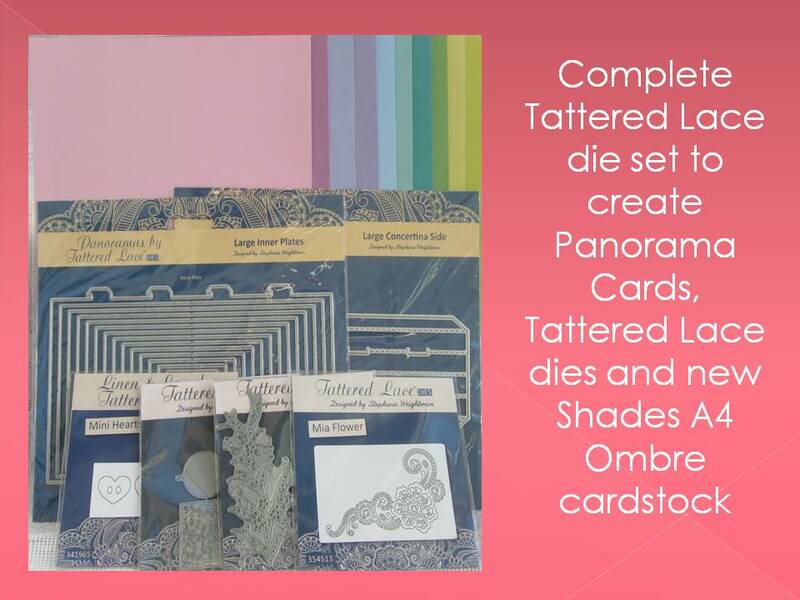 It's only available for a limited time, until February 26. I was invited to try it free of charge this week and was quite impressed. I'd never been to BRGR.co before; the Soho branch is just off Oxford Street and is a fairly small restaurant that looks more like a pub at first glance - dark wooden panels and furniture and a well-stocked bar. I quite liked that - some burger restaurants scream 'fast food' the minute you walk in, or look really casual and don't make me want to drink alcohol, but this looked like a nice place where you could enjoy a meal and glass of wine. The Founder burger comes wrapped in paper closed with a sticker, a touch which I liked. It was really juicy and very tasty but the bun fell apart very quickly and I ended up having to eat it with a knife and fork! The fries were much better than you get in a certain fast food burger chain as well. I'm definitely tempted to come back and try something else on BRGR.co's menu. I noticed that you can choose the cut of steak that is used in the burgers - blade, hanger or rump. BRGR.co claims to be the only burger restaurant in London that offers these three choices. The menu also states that all burgers are made from grass-fed Scottish cattle. A blade steak burger is £6.95 with fries from £3 upwards (cheese fries are £4 etc) but prices go right up to £24.20 for a guacamole and bacon burger using minced rump steak with a double patty! So on that basis the Founder burger, which has two patties and is made from the blade cut, is a relative bargain at £7.50, or £10 with fries. 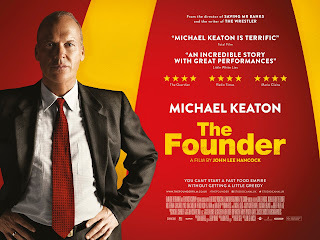 My husband thought the Founder tasted so much like a Big Mac though that it should have cost the same - £2.99!